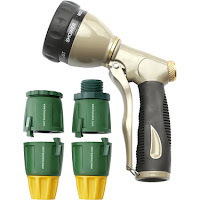 Home GIVEAWAYS! Extra Entry to the Instagram Giveaway! Extra Entry to the Instagram Giveaway! If you're not up to date with my Instagram, you might be seriously missing out. 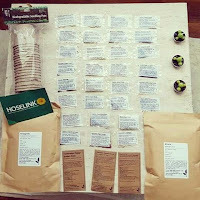 I'm currently running a competition with Hoselink Australia and The Seed Collection to giveaway over $150 worth of garden goodies. 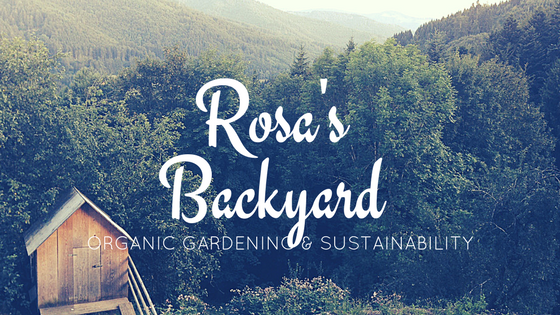 To enter, you have to follow us all on Instagram and then share the pic, tag us and #rosasblog. I'll leave a list here of all of the things up grabs, and a link where to enter. Oh and by the way, there's a way to get your name into the draw 6 EXTRA TIMES. How to get your name in more times? Well, one: repost every day until the draw date, 21st October. Every time you share the pic, your name goes in the bucket again. Two: Subscribe to my blog by email (on the left sidebar on your computer) and comment your Instagram name on this post when you're done. Everyone who subscribes to my blog posts get SIX extra entries into the draw. So down to the important stuff, what do you win? 3 Cactus Tealight Candles supplied by me. 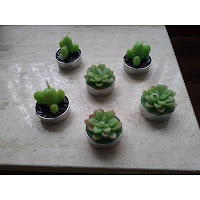 15 Biodegradable Seedling Pots supplied by me. 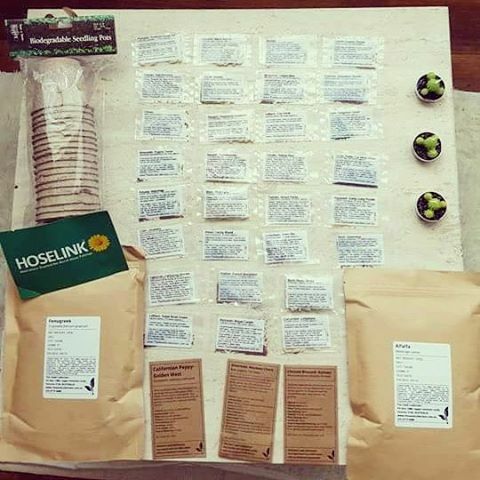 AND this awesome pack of seeds donated by The Seed Collection. Just subscribed! My Insta is 'sparklybananakitton'.